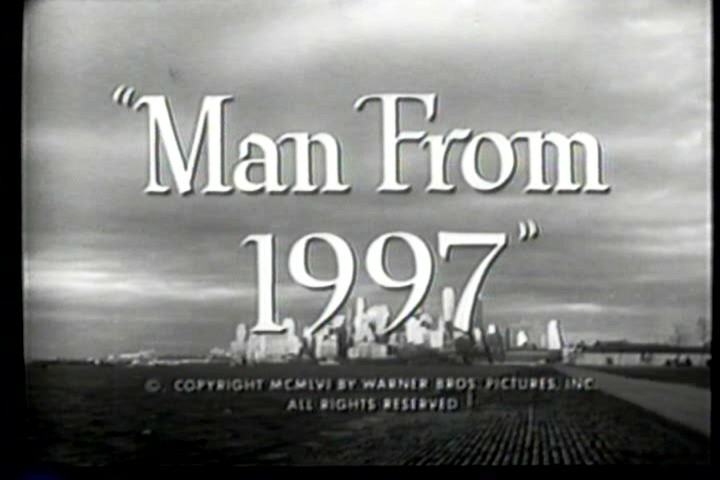 MAN FROM 1997 starring Charlie Ruggles, James Garner, Jacques Sernas and Gloria Talbott. This was presentd on the 1956-57 series "CONFLICT" that was produced by Warner Bros.There were 20 episodes done of the "CONFLICT " tv series. 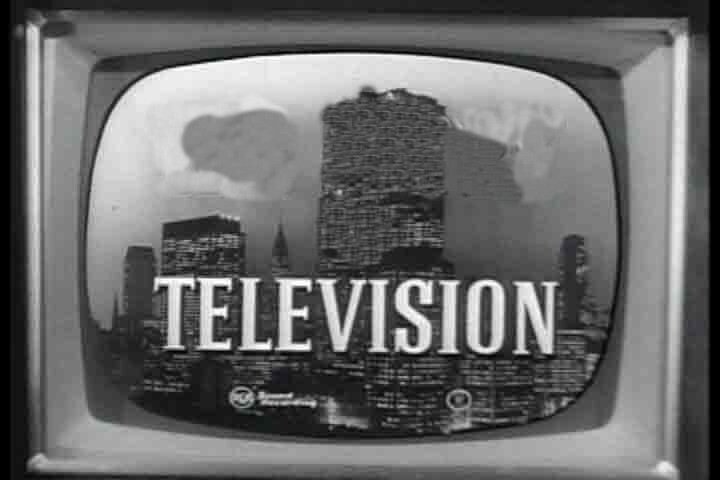 This was aired on 11/27 /56 Episode #6. Based on original story by Alfred Bester. 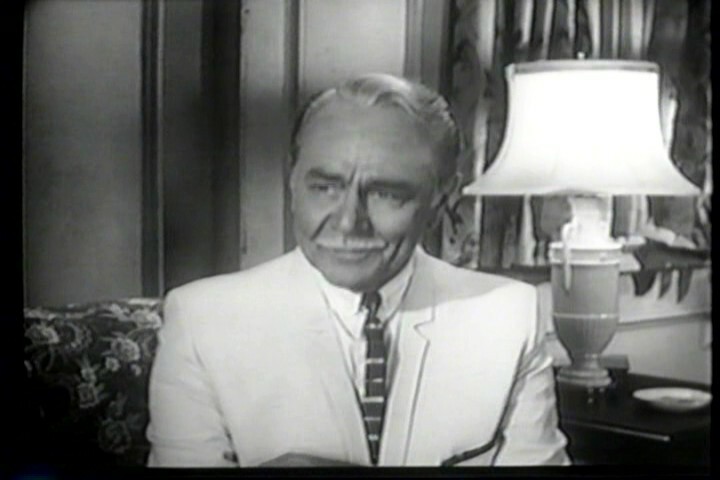 STUDIO 57 (AKA: Heinz Studio 57) was an anthology series that ran from 1954 to 58, It started on the DUMONT network and when Dumont went out it went into National Syndication.They were 139 episodes in all. This is episode 1 from season 2 aired on 9/3/1955. Ruth is very suspicious of the apartment janitor, he gives her the creeps and she drives her husband nuts with her ideas of what he's up to.